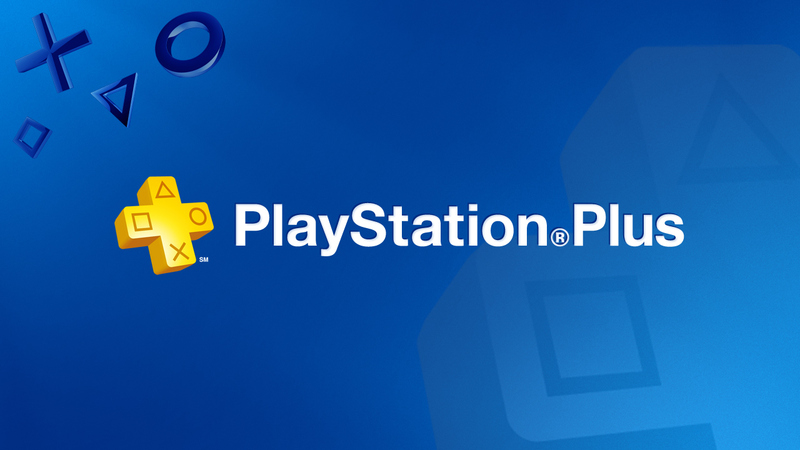 Konami Digital Entertainment B.V. has announced that PES 2014 is now available as a free digital download to all subscribers to Sony’s PlayStation®Plus online service. PlayStation®Plus users can also add KONAMI’s new World Challenge DLC to the main game for a discounted price. PES 2014 represents a new beginning for the popular series, with an all-new game engine allowing for the most comprehensive advances, spanning six key elements. These key tenets make for a slicker, fluid and more realistic experience, perfectly recreating the excitement and variety of a top-level match. The central focus of fluidity is based on the constant moving of players and their switching of positions, while allowing for the player individuality that can be key to a team’s success, and help underdogs produce giant-killing feats. PES 2014 reworks every element of play, creating a fresh and energetic new standard for football titles. In addition to noticeably improved graphics and smoother animation, the thrust of the new system’s power has been used to redefine the way football is played on a home system. All-new AI accentuates the individuality of key players who react and even move like their real-life counterparts, while team AI has been enhanced to ensure known teams play just as they do in real life. In addition to the main game free, KONAMI’s new World Challenge DLC will be available for just €6.99/£4.99 to PlayStation®Plus users, a reduction of 20%. This all-new competition challenges the user to guide their chosen national team to glory in the World Challenge tournament. Players can choose any national team from PES 2014’s rosters and opt to play as the Manager or as a member of the squad. In ‘Team’ mode, the user governs every aspect of play: from tactics, team selection, etc; while ‘Player’ mode sees the player striving to earn selection and retain their place via their performances in a game. The new DLC adds all the latest kits and Brazil have been added as a fully licensed entrant for the first time in the series. Newcomers to PES 2014 will also find themselves part of a vibrant online community. KONAMI recently established the PES Virtual UEFA Champions League in partnership with UEFA, and players can visit http://www.pesleague.com to enter online tournaments with a host of prizes and chances to enter global competitions against the world’s best PES 2014 players – including a chance to win UEFA Champions League final tickets, courtesy of PlayStation, via an upcoming event at this year’s UEFA Champions Festival, to a share of €25,000 in cash. As the only video game to feature the ultimate club competition, all PES Virtual UEFA Champions League members will be automatically entered to compete online in a series of weekly matches running until the end of April. The top four players from each region will qualify for a regional final, and receive an official UEFA Champions League goodie bag. These weekly winners will then get together at a specially created tournament to determine who will travel to Lisbon for the PES2014 UEFA Champions Festival Tournament, hosted in the PlayStation area at the official UEFA Champions Festival.